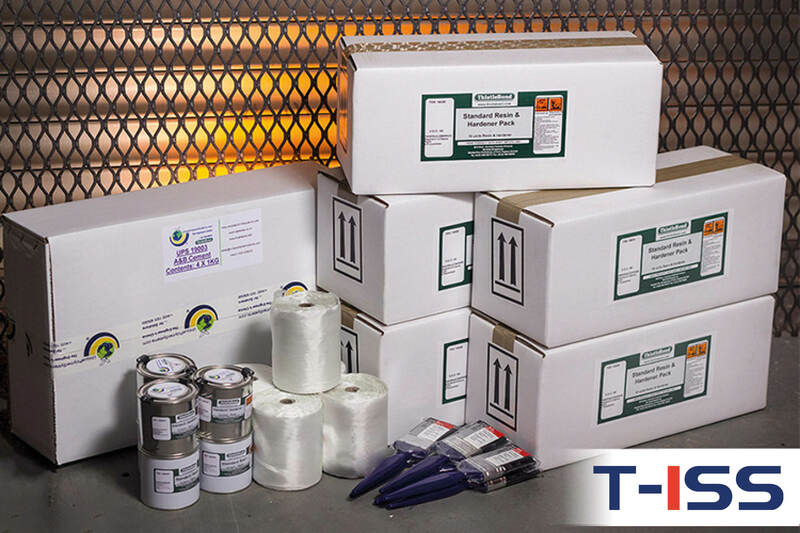 TRK 2006 LPRK Large Pipe Repair Kit has been designed to put all products required to repair any size pipe. The TRK 2006 LPRK will also protect worn pipes where the wall thickness has been compromised. Can also be used for Off Shore protection to immersed legs and support structures.